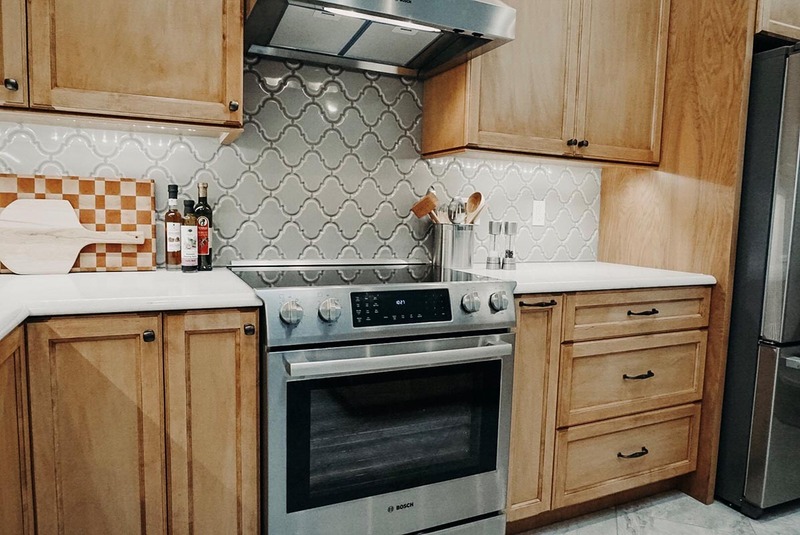 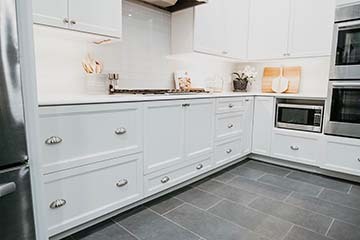 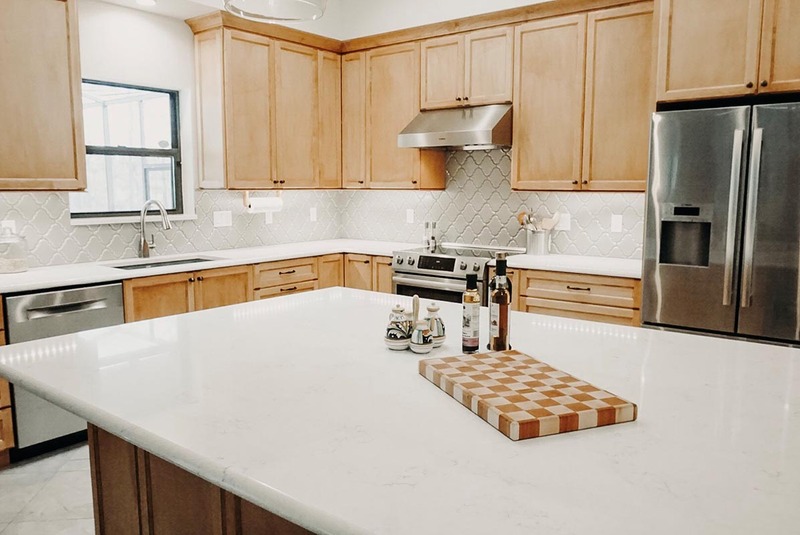 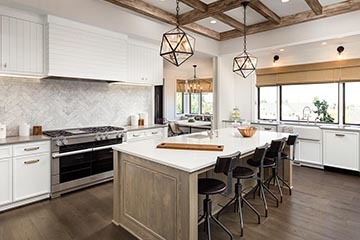 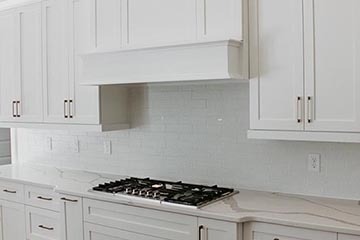 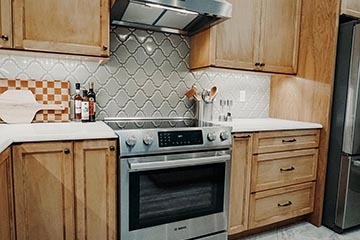 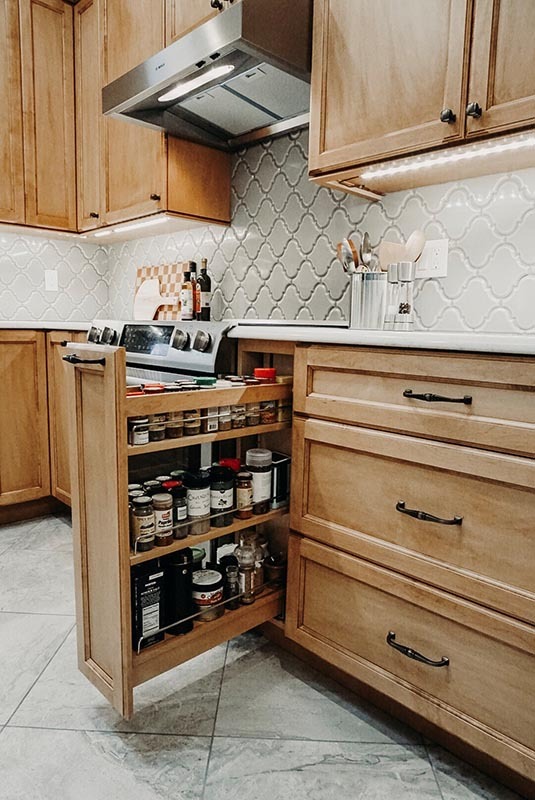 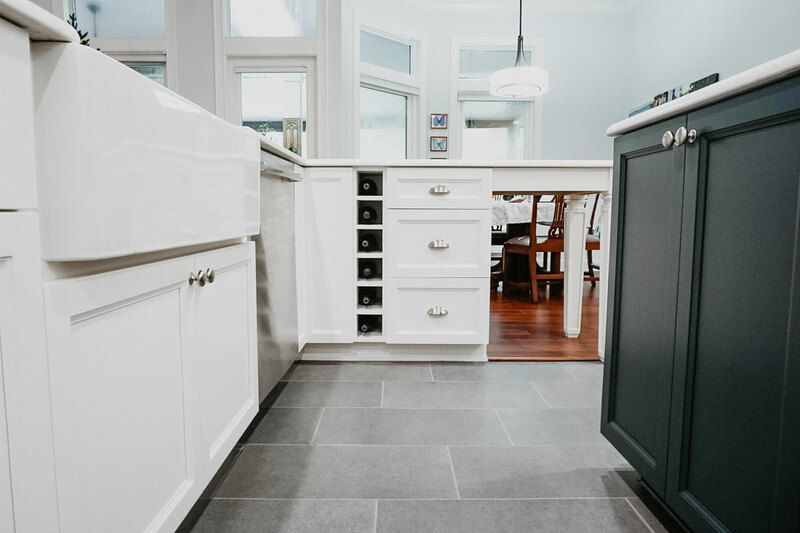 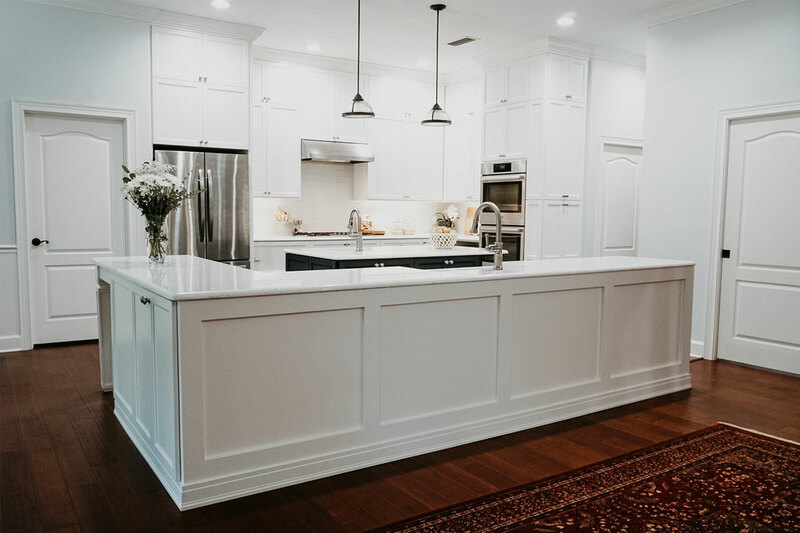 From concept to completion, your new kitchen will combine practicality and efficiency with design innovation to turn the heart of your home into a one-of-a-kind gathering place for family and friends. 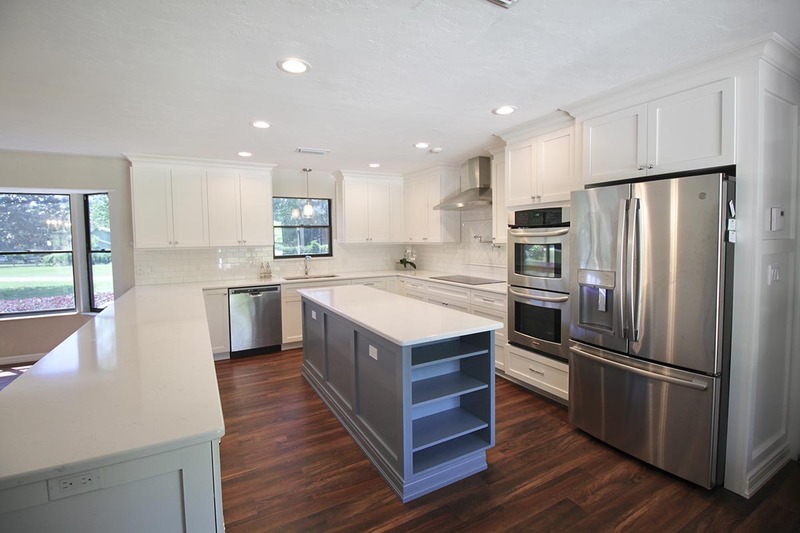 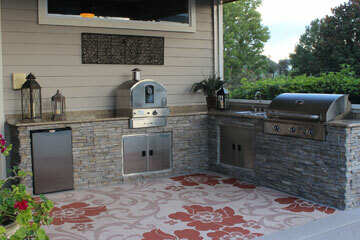 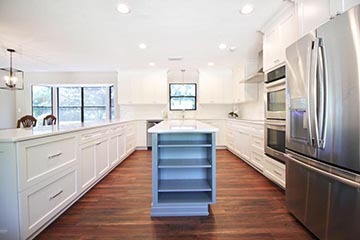 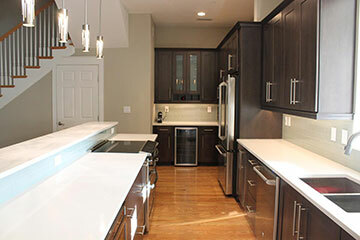 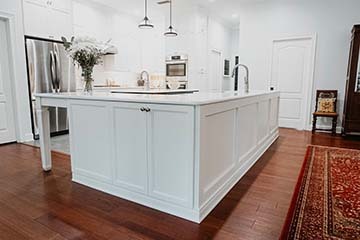 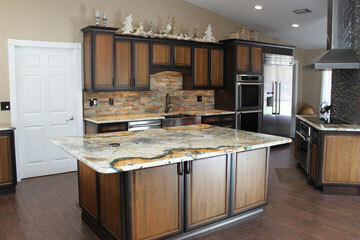 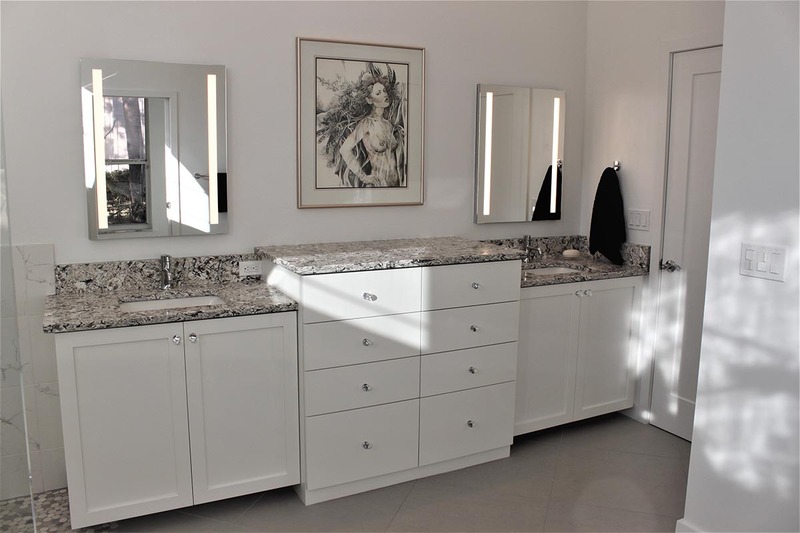 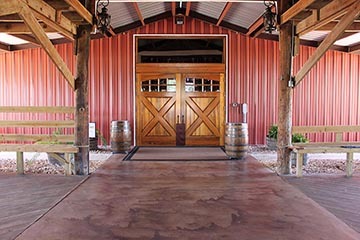 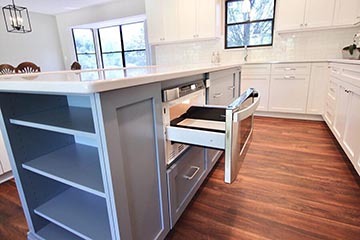 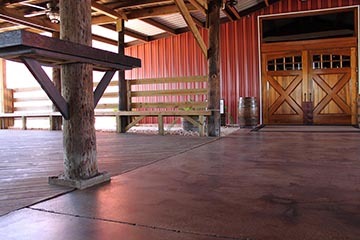 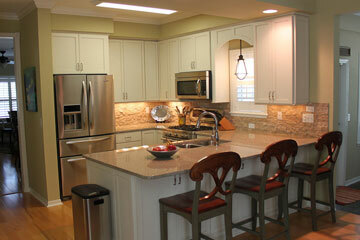 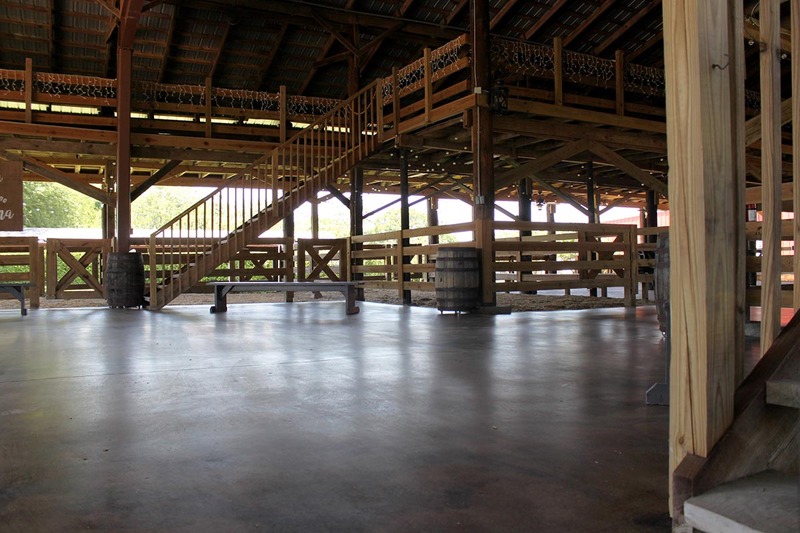 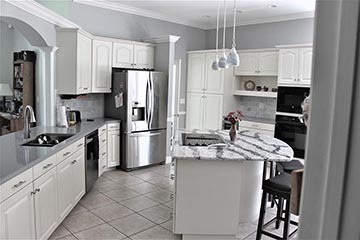 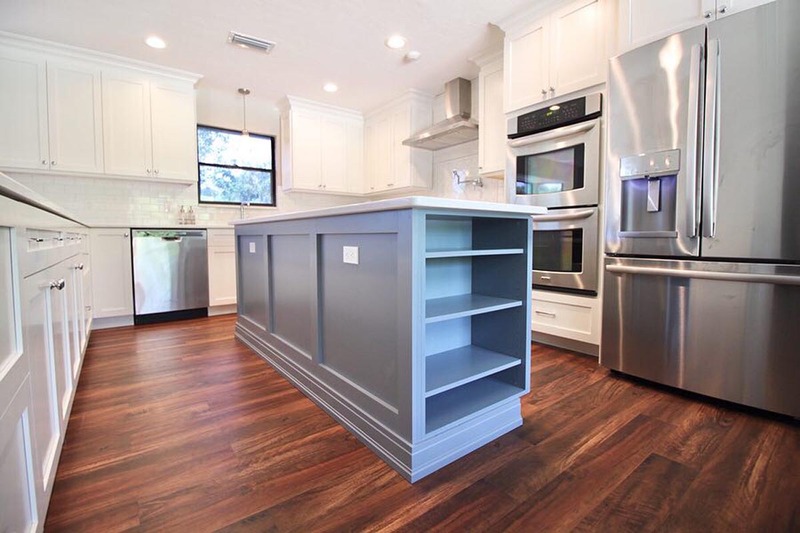 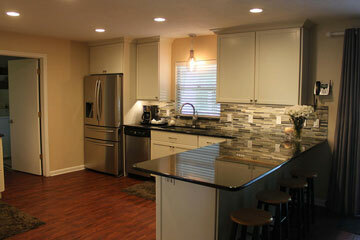 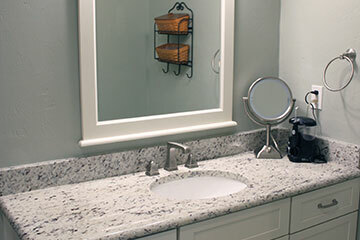 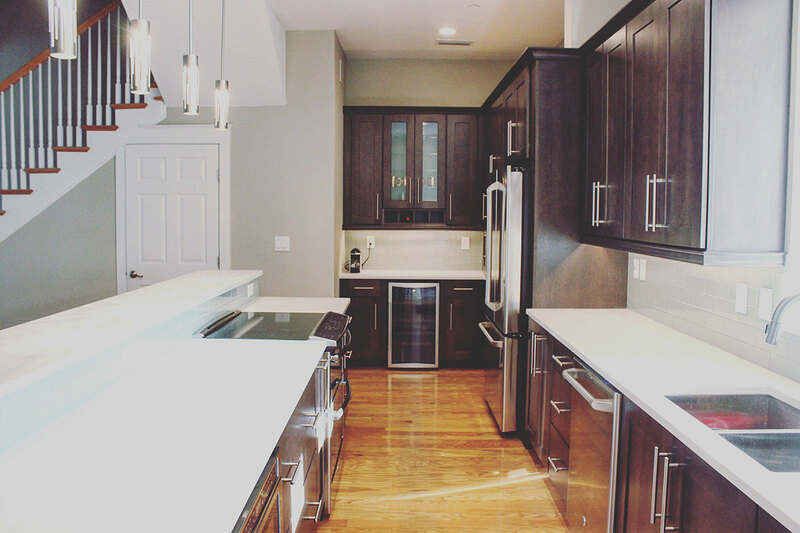 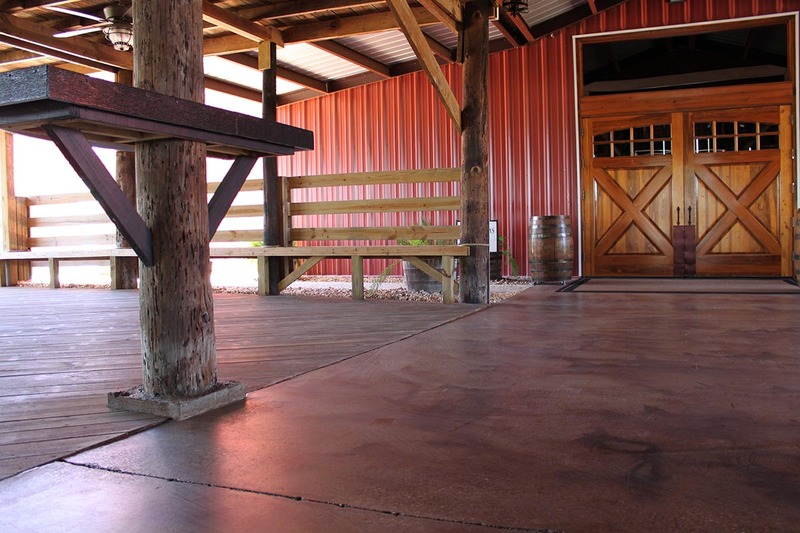 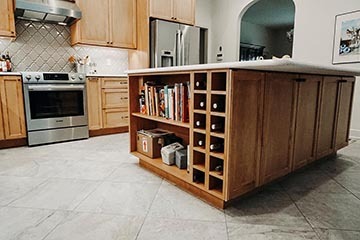 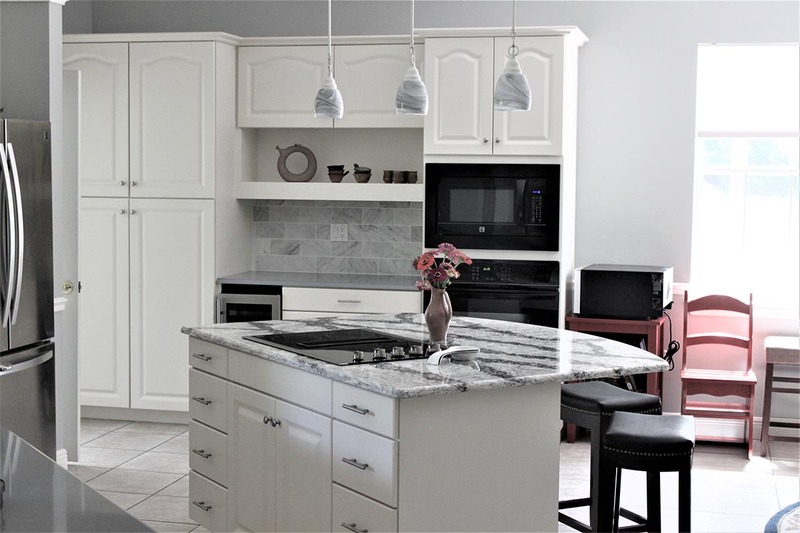 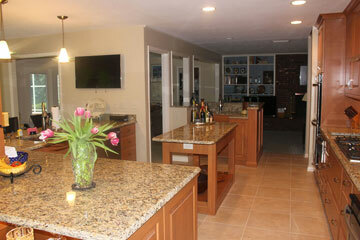 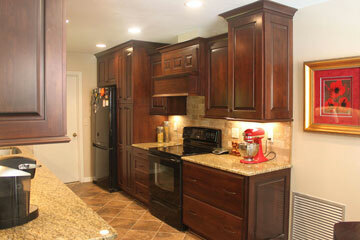 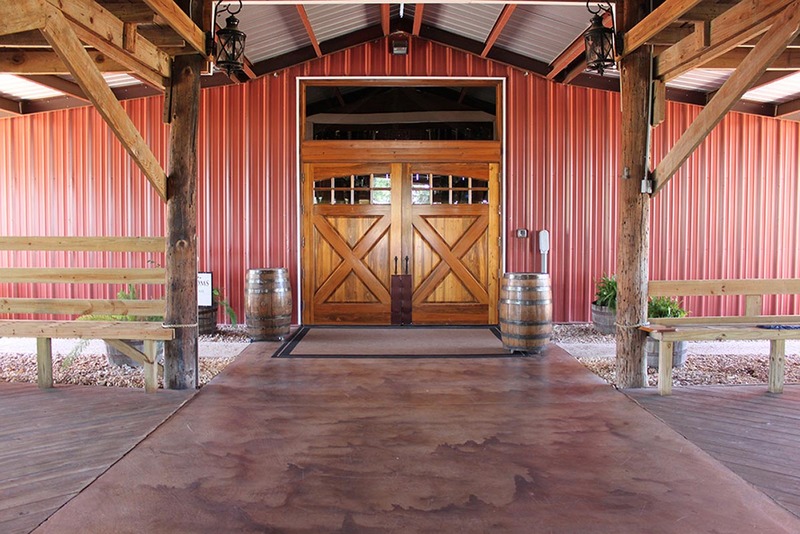 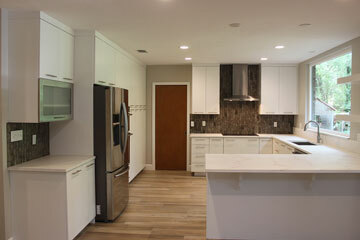 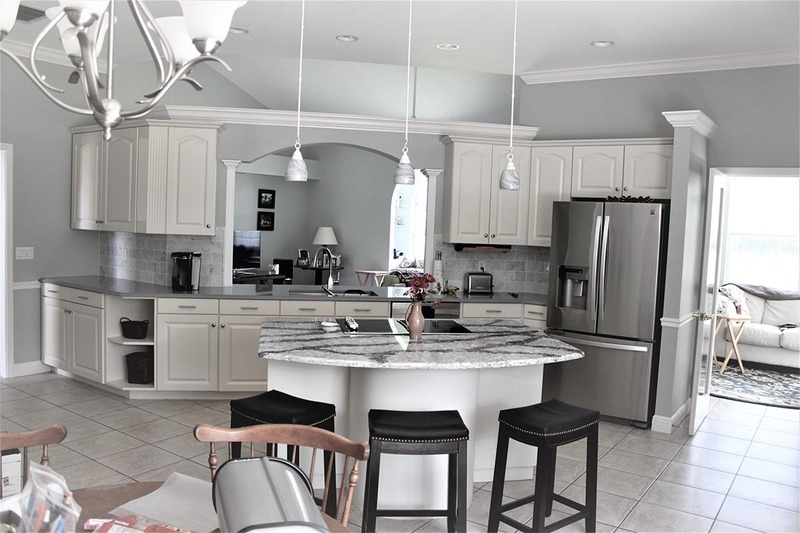 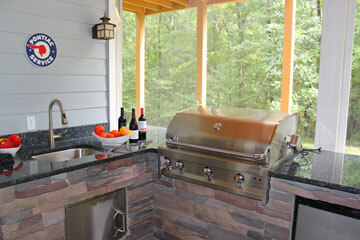 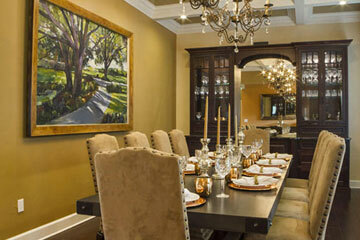 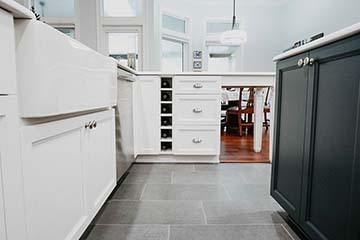 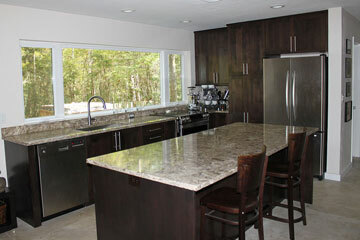 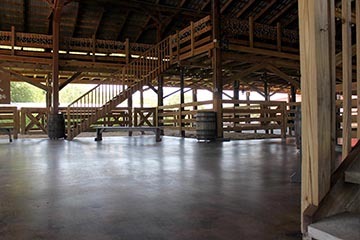 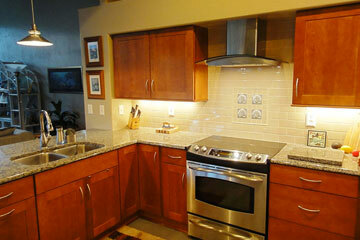 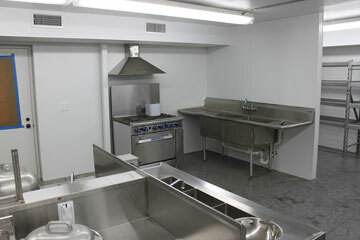 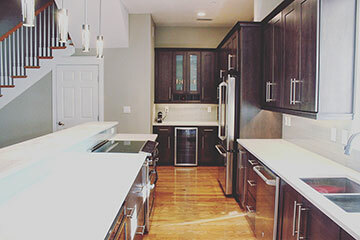 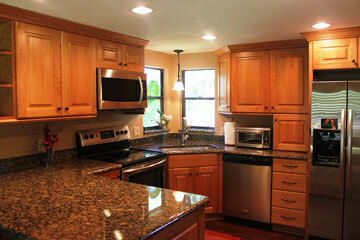 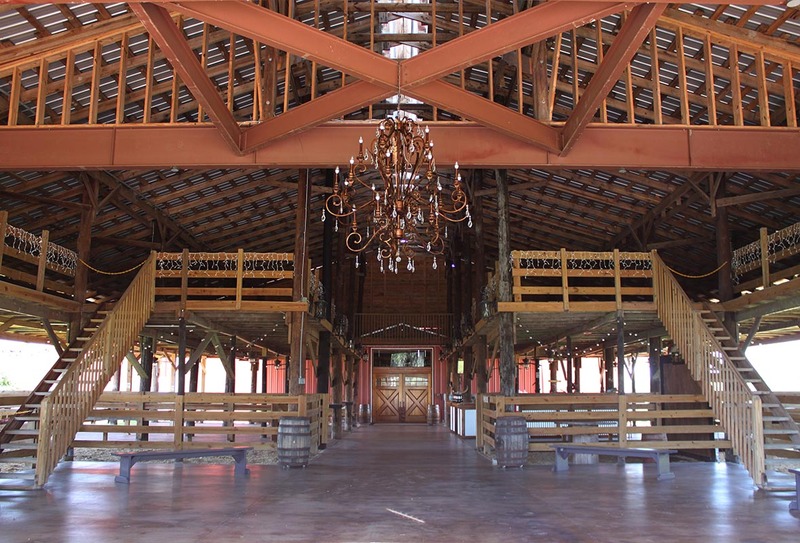 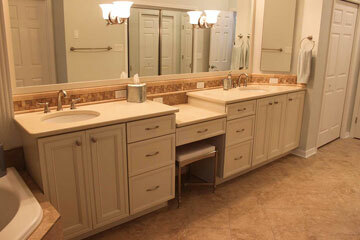 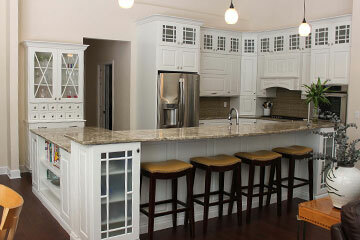 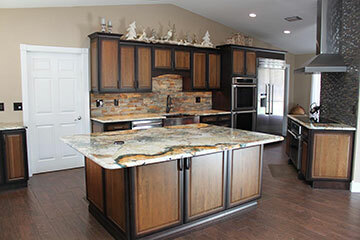 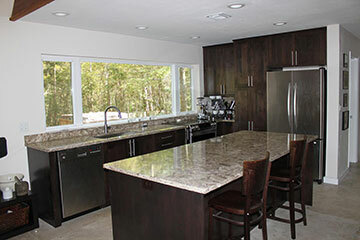 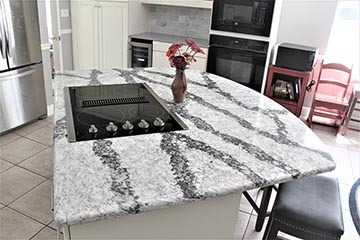 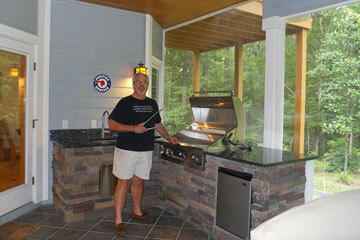 As a certified building contractor, we can do more than just update cabinets and countertops. 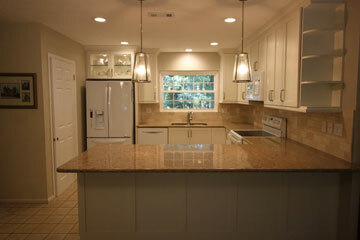 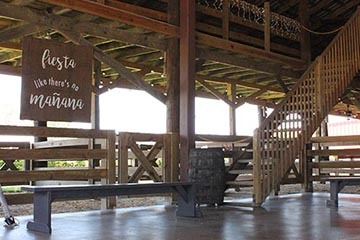 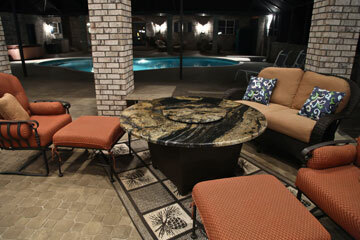 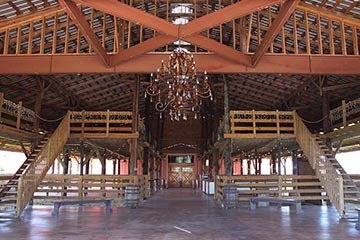 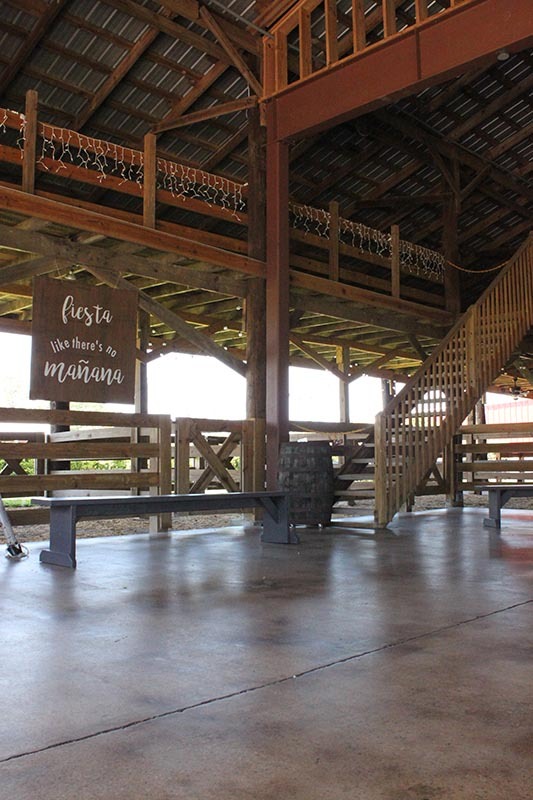 We can move and build walls if necessary to get the space and layout you desire. 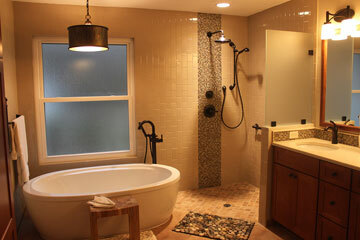 At the end of a long day, you deserve a restful retreat to rejuvenate. 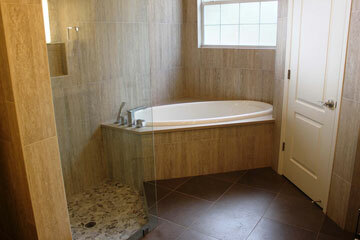 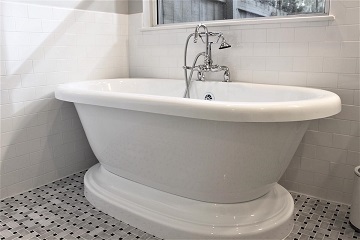 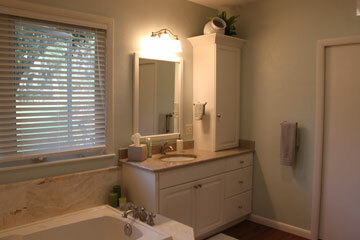 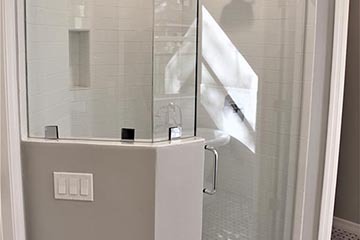 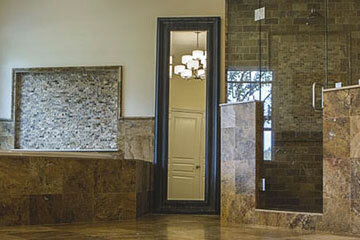 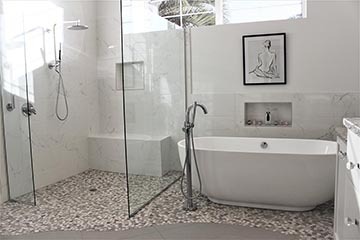 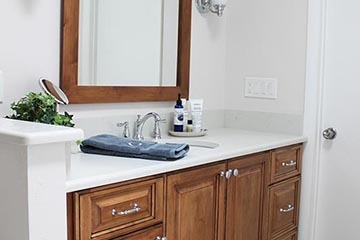 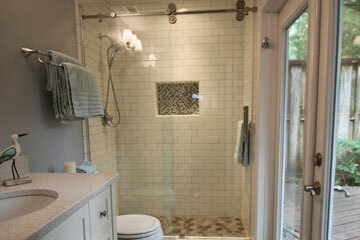 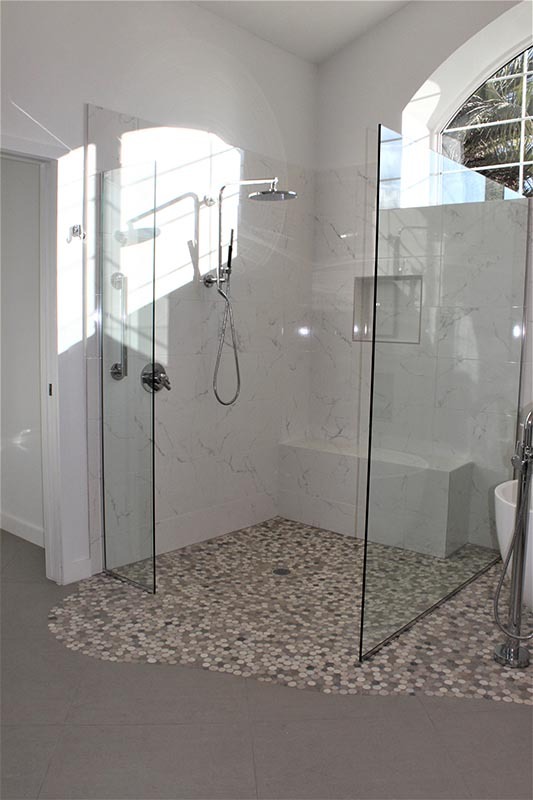 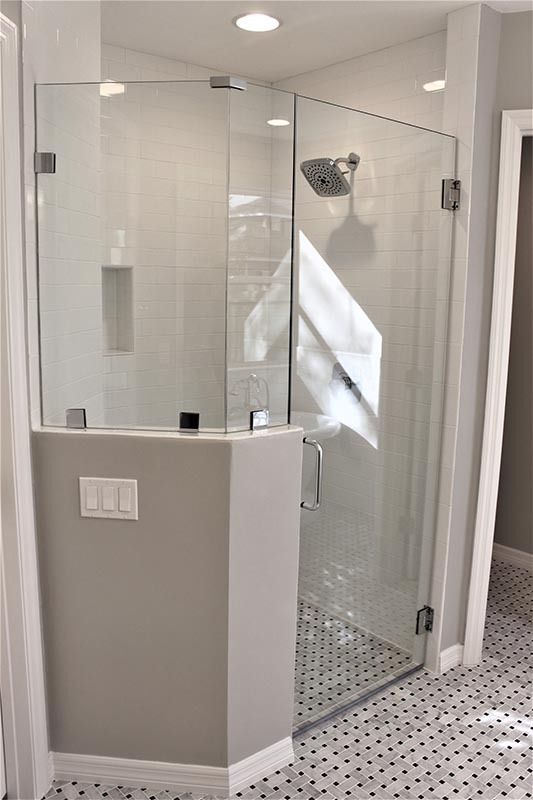 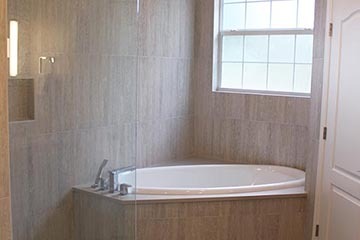 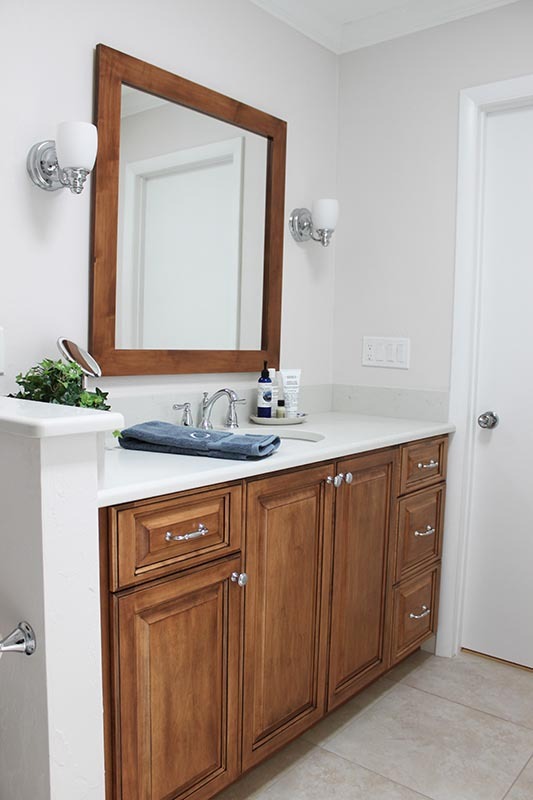 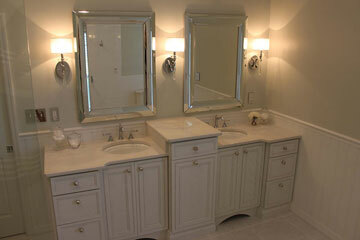 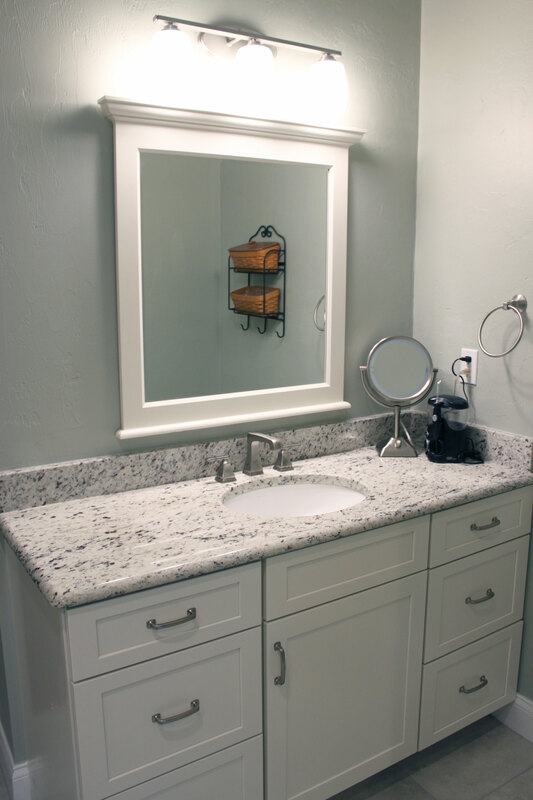 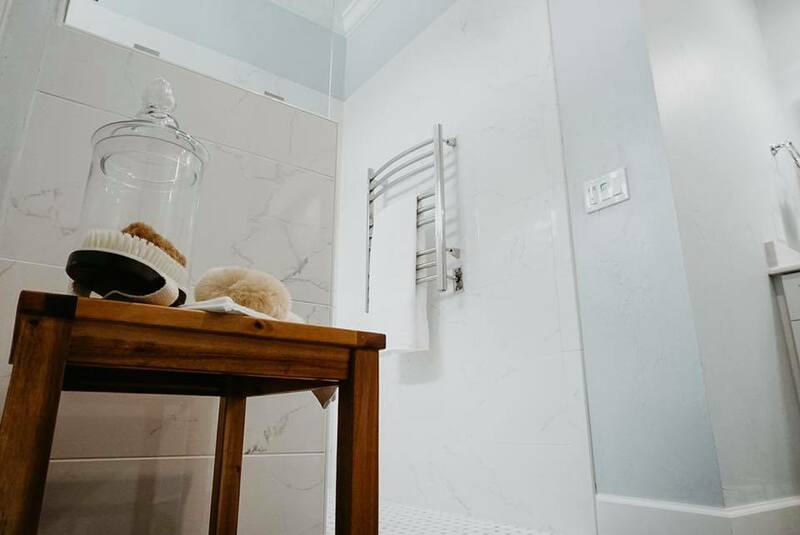 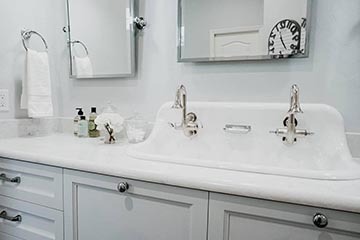 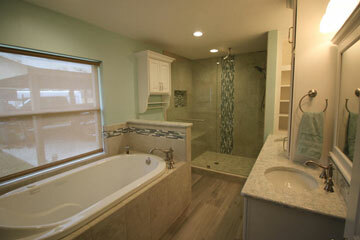 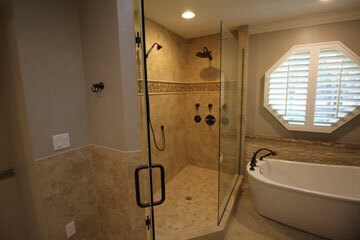 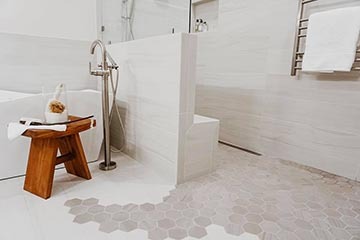 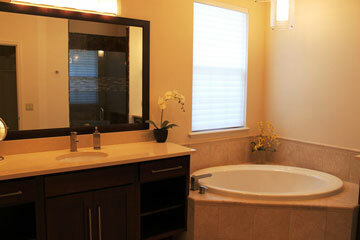 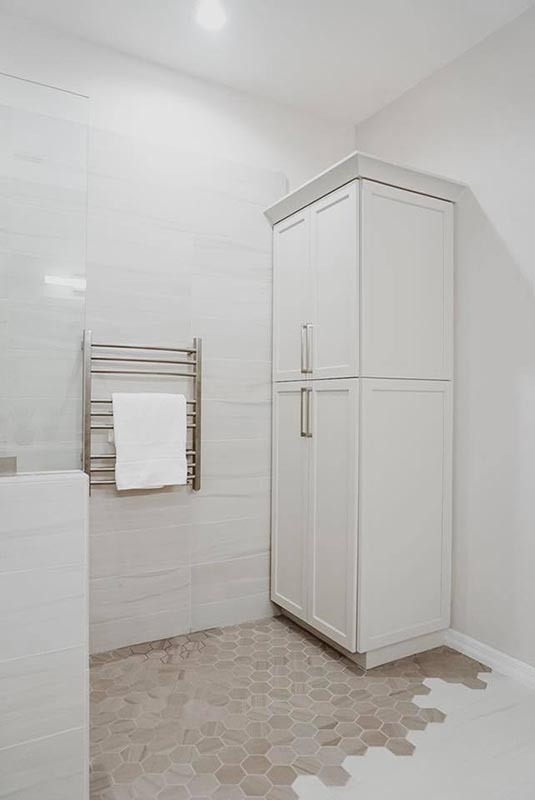 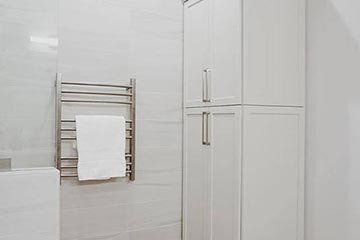 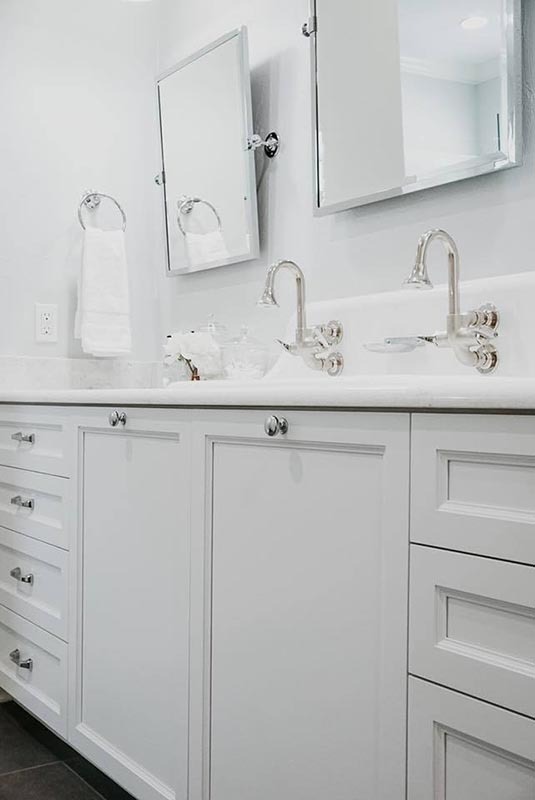 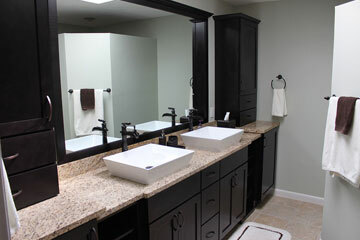 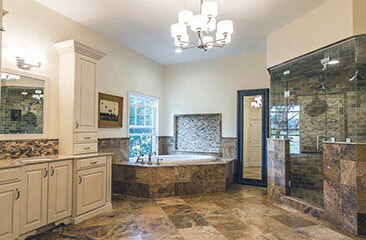 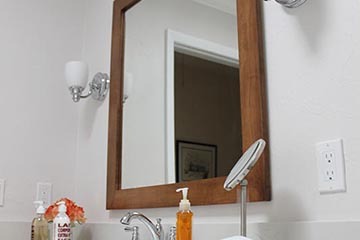 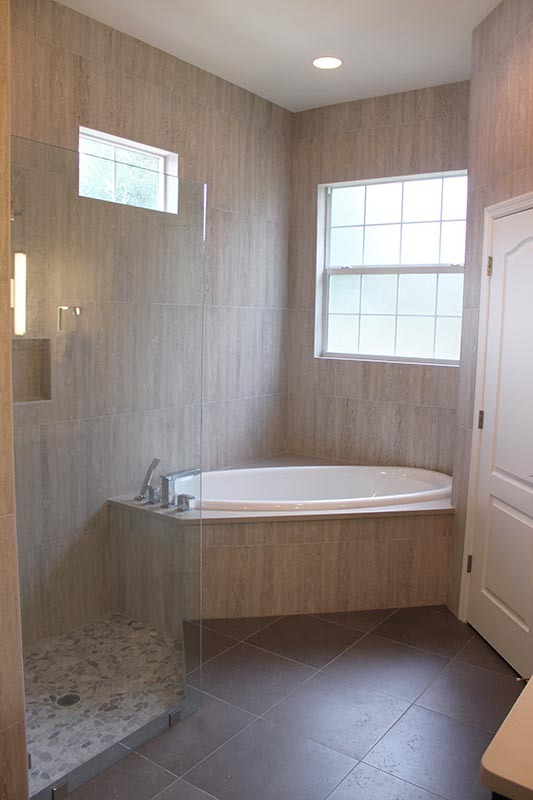 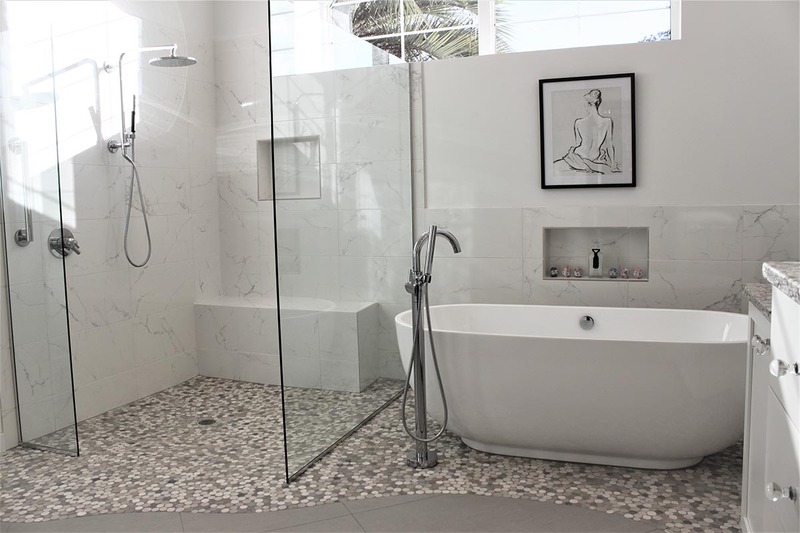 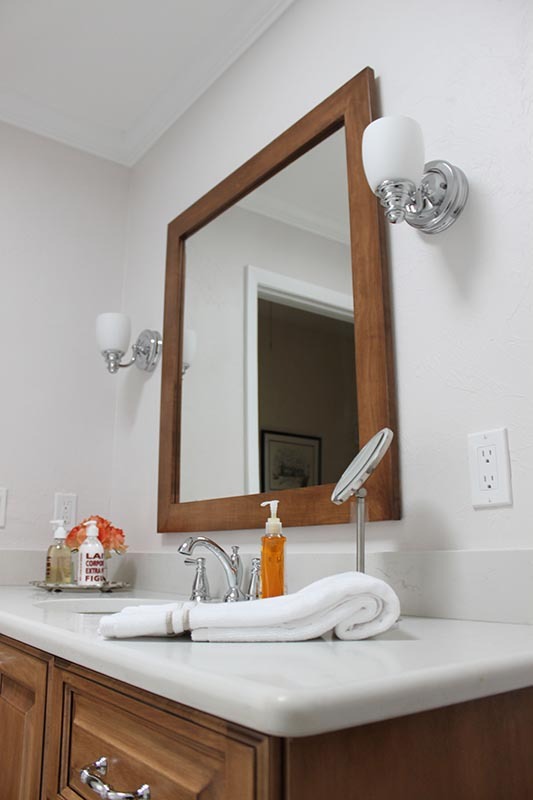 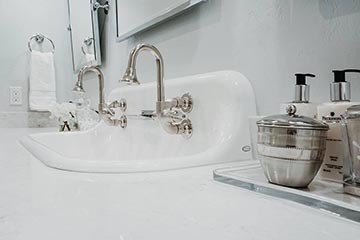 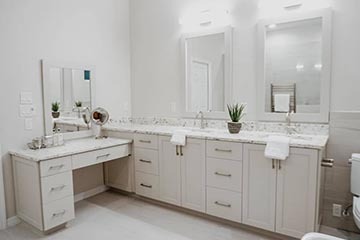 From soaking tubs to steam showers, let us help you create a bathroom with the function and style to meet your needs. If it can be imagined, we can do it. 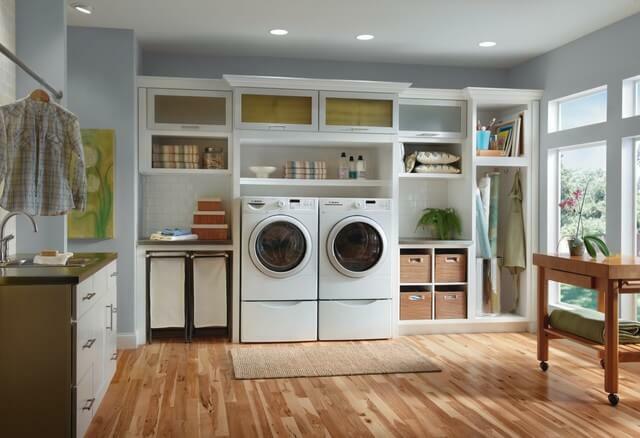 Laundry is a constant chore in most homes. 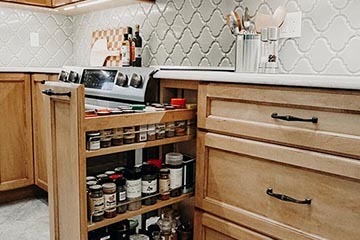 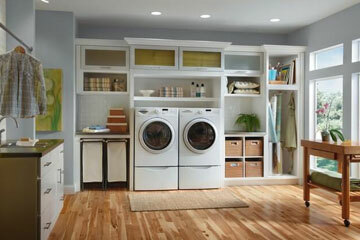 So why not create a space where you and your family will actually enjoy this chore? 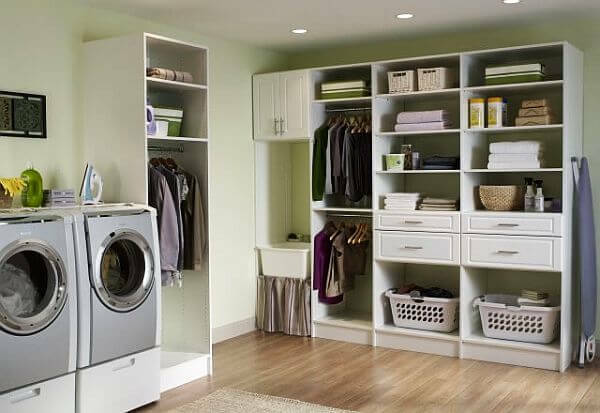 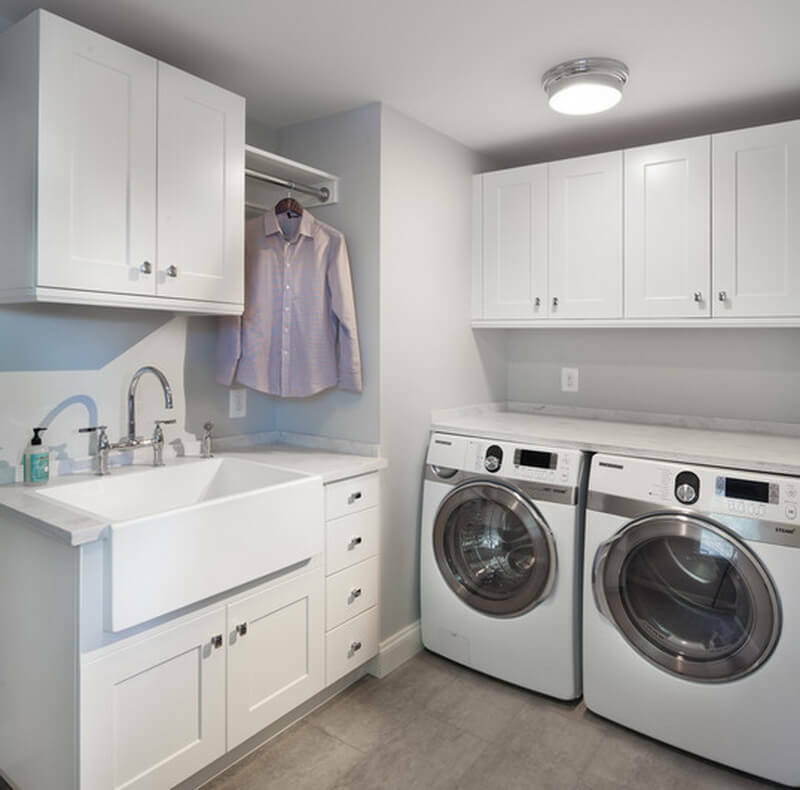 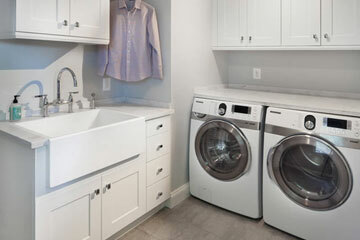 Custom laundry spaces can include many additional organizational functions such as desk spaces, coat closets, and more. 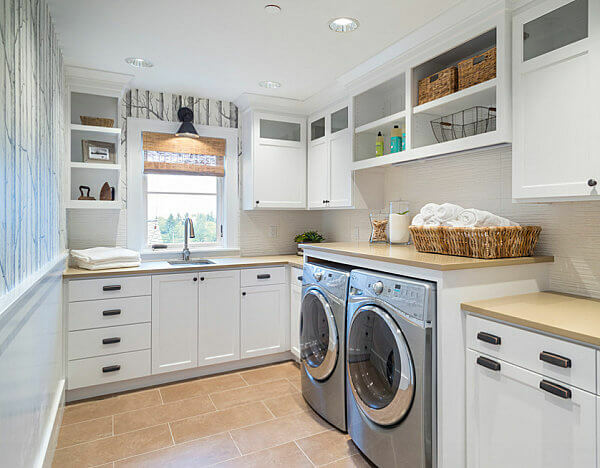 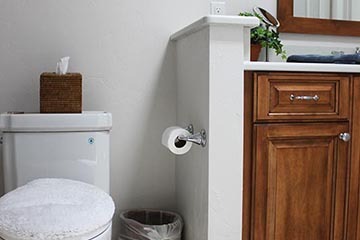 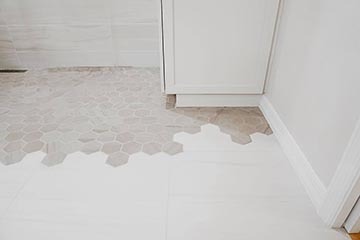 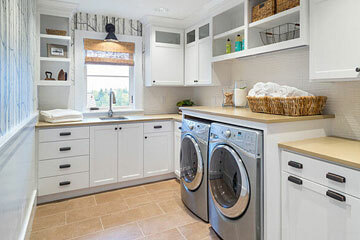 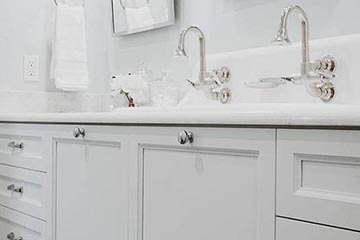 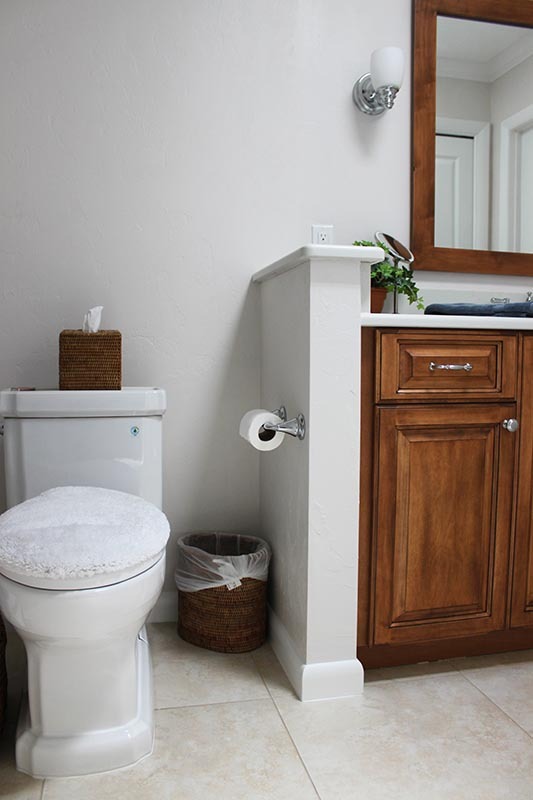 Our designer will help you get the most form and function out of your laundry space. Every home has that unique space that could look better, be more functional, and really wow your friends, family and guests. 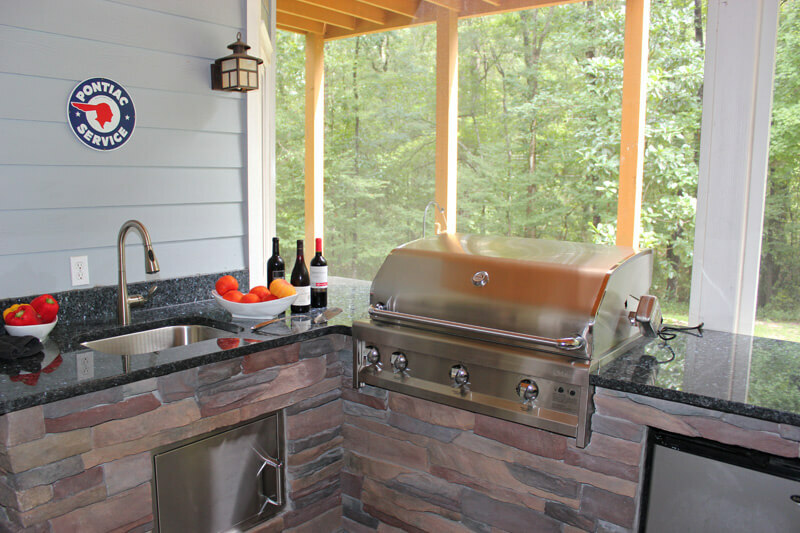 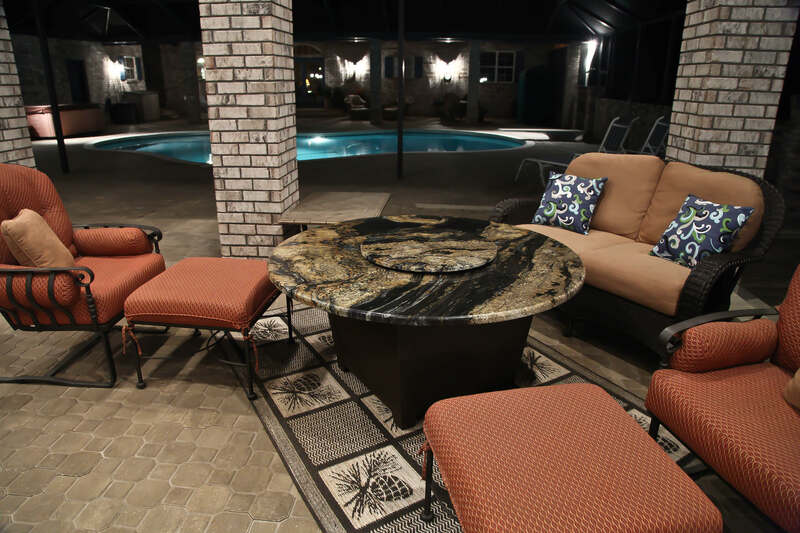 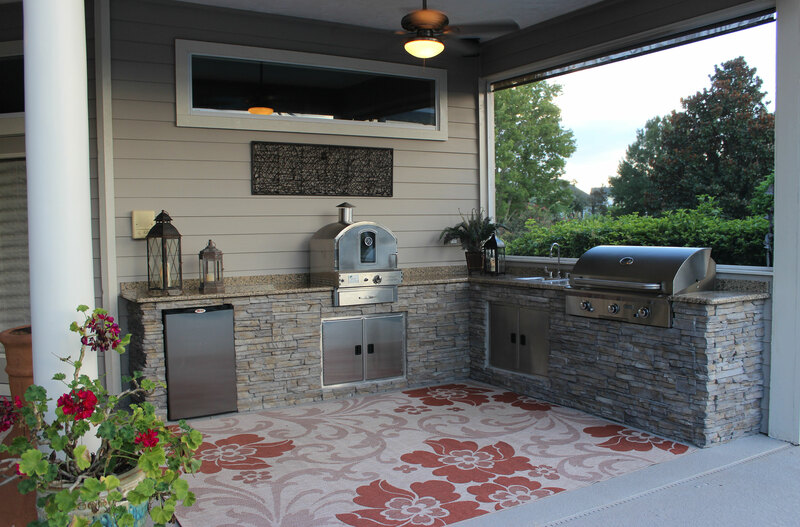 At Quality DesignWorks, we excel at shaping those spaces to best suit your needs for outdoor dining, storage, organization and more. 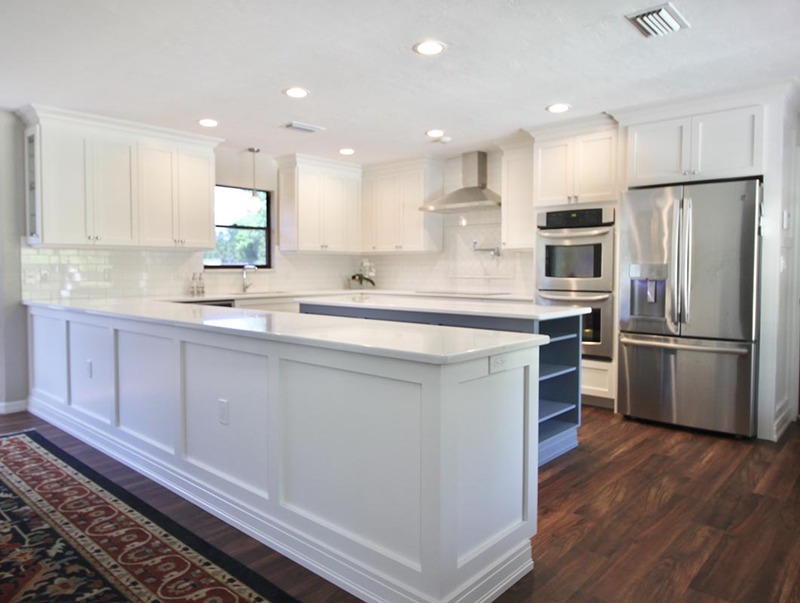 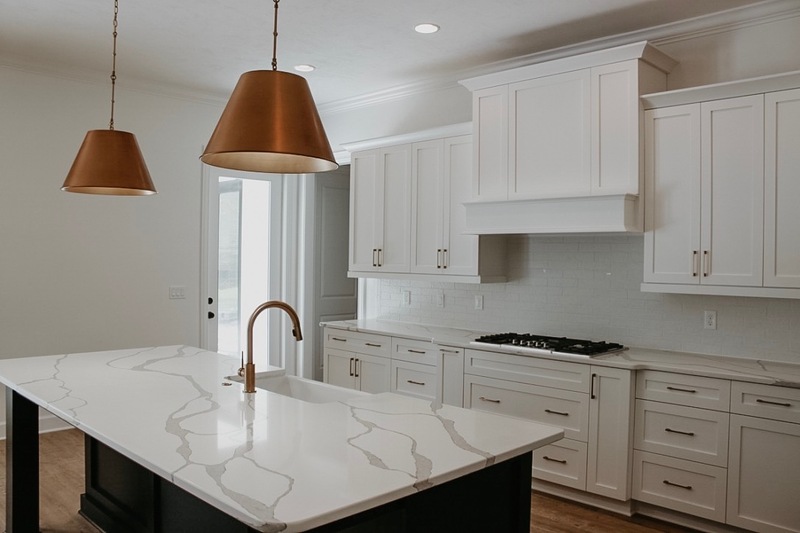 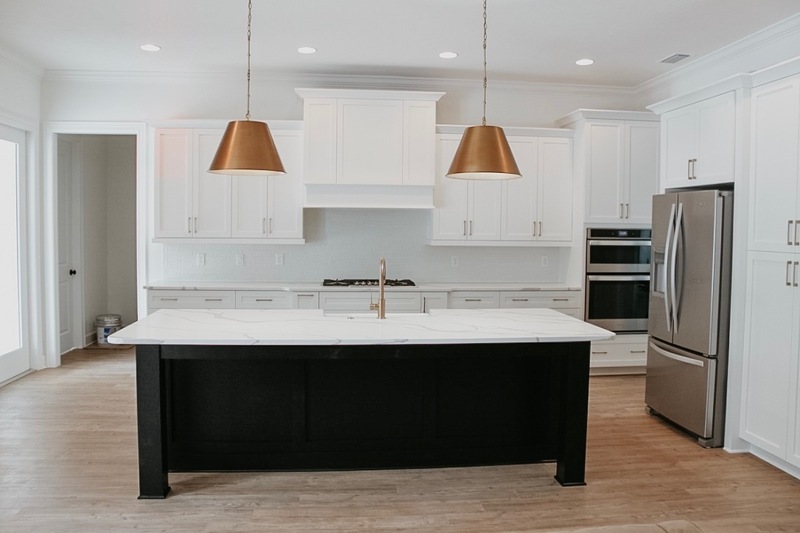 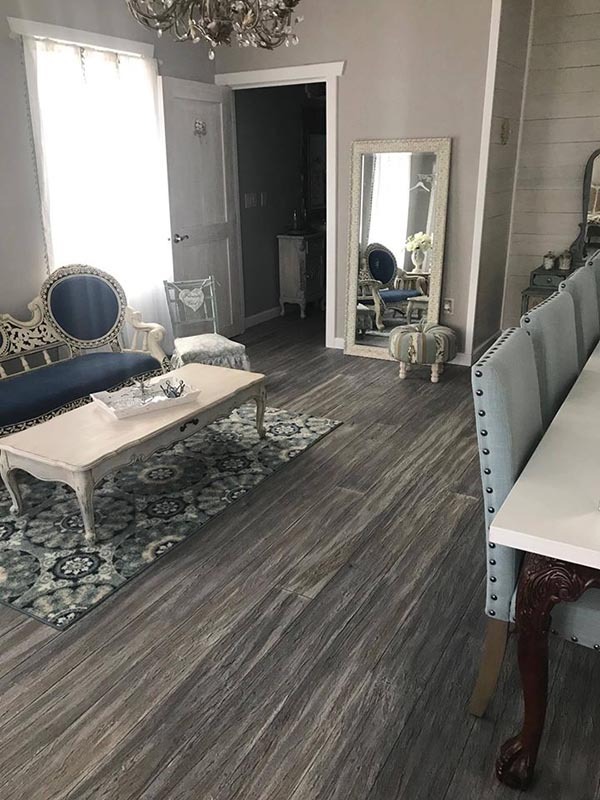 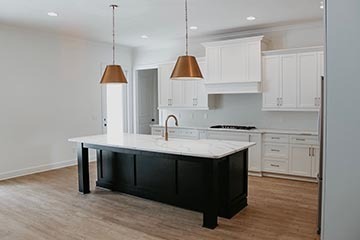 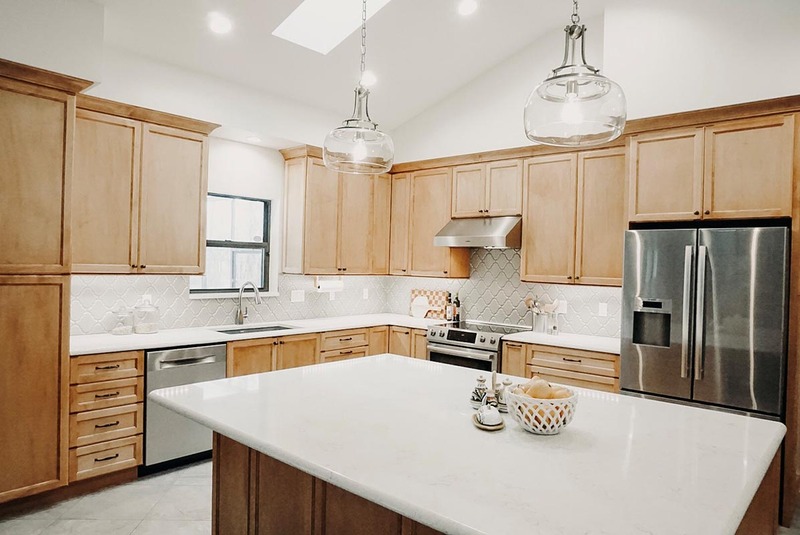 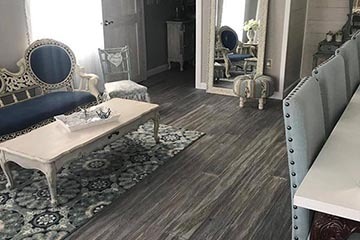 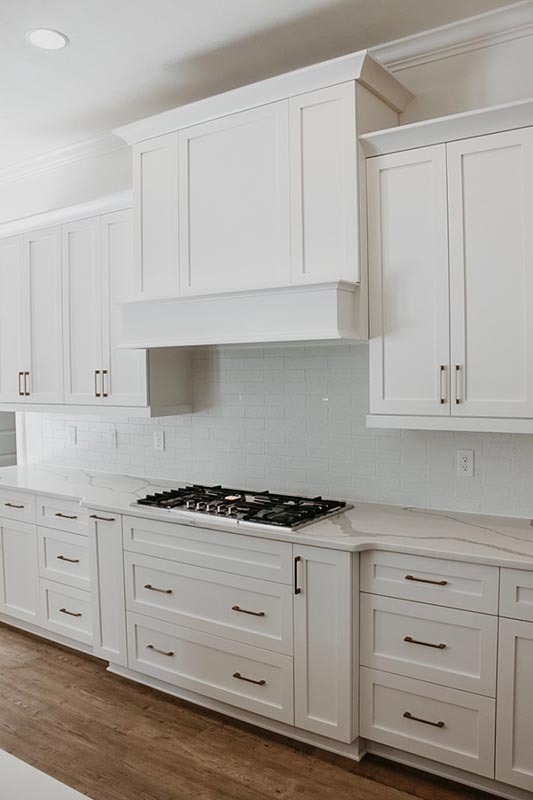 These are just a few of the amazing home renovations, kitchen remodels, bathroom remodels, and more that we have completed over the years. 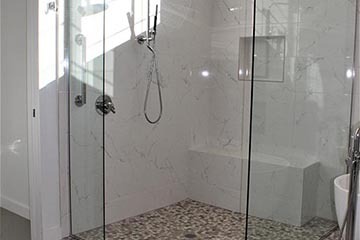 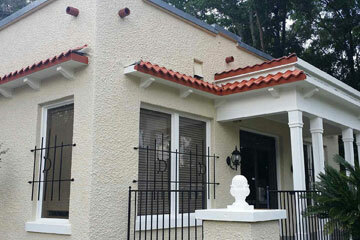 Each project is custom designed and built to specification for our clients. 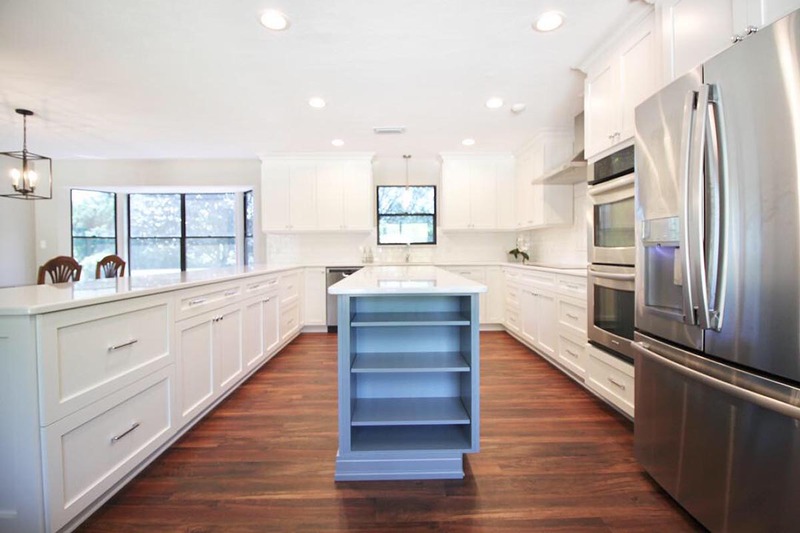 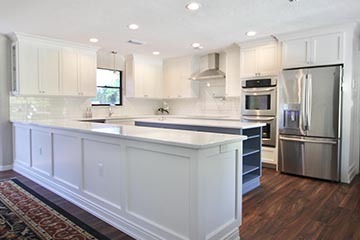 Realize your next home improvement or home remodeling project in Gainesville, FL, with Quality DesignWorks' design-build team!